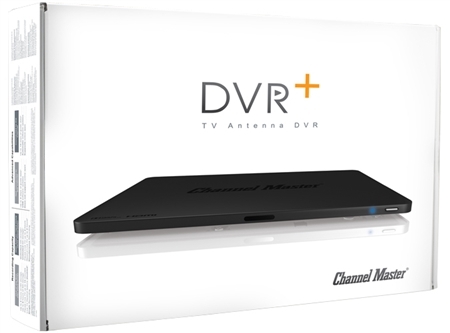 The only subscription-free, over-the-air DVR that integrates online streaming services and lets you choose your recording capacity. 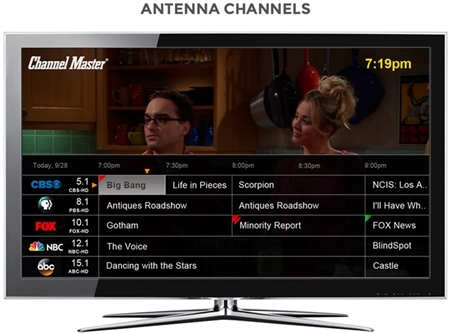 It’s TV Freedom. 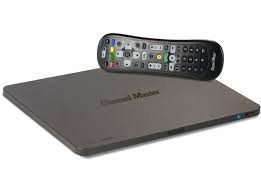 comes with builtin 1TB hard drive for full DVR functionality (included). 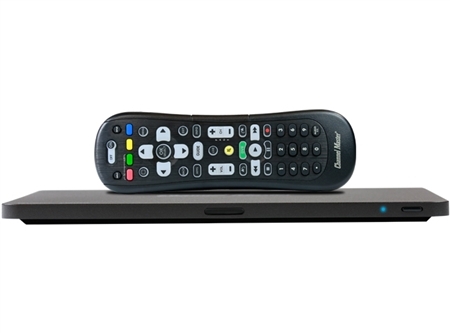 Enjoy a familiar experience with menus and program guide very similar to the DVRs used by cable and satellite operators, and dual tuners allow you to record one program while watching another or record two programs at the same time. 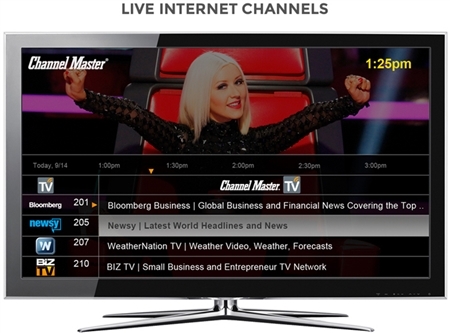 Internet connectivity provides additional features including an expanded 14-day program guide, software updates and access to online streaming services.